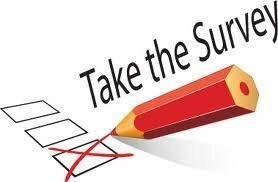 Please take a few moments to complete the Title I parental involvement program survey. Your input will help us make improvements to our program. Click on the link to begin the brief survey. Thank you in advance for your participation.